Once a tree has been removed, part of the tree may still be buried in ground away from sight. If the stump is not removed in time, it may be sitting there rotting and can easily become home for termites, ants and other pests. It can also get in the way of any future paving, landscaping or construction plans. A stump that is left behind may also be a cause of tripping and injury, children and adults alike. Many people thing that if a tree is cut below ground level, then it can just be buried without worries. To be honest this is not always true, and some species of tree are able to regrow from remaining root material which may be buried in the ground. If the tree was removed to facilitate a construction project, leaving the root ball behind can become a costly mistake years down the track that could have been prevented. At Jims Trees we ensure that the stump is completely removed with the roots. We ensure that the tree will not regrow and be suitable for landscaping and or be a part of a playground for young children. Stump removal should be left to the experts, as it not only requires skills and training but also specialised tools to ensure stumps are removed efficiently and in a timely manner. 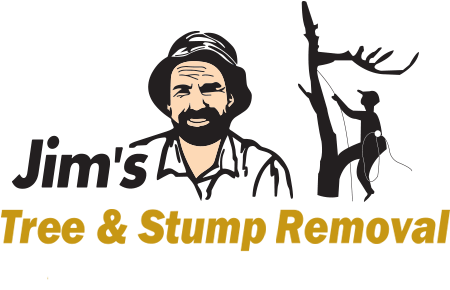 We at Jims trees provide you professional service and help you get rid of the stumps with stump grinding Melbourne and stump grinding Sydney. We clean up the area once the work is done so that you can proceed with plan. We can even help you with permit application and approval for tree cutting, which some councils may require. We do not use any chemicals and it is safe for your environment and your property. The mulch that we create in the process of stump removal, we will fill the empty space created by removed stump and roots. 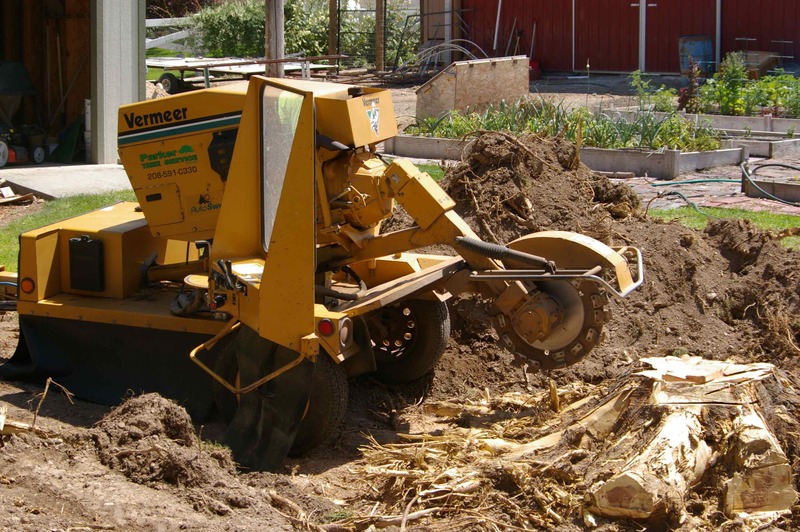 With our network of franchisees, we cover most areas of Australia and have advanced stump grinding Melbourne and Sydney services. Contact us on 131 546 for a free consultation. Or you can fill out the form on this page for an obligation-free quote.